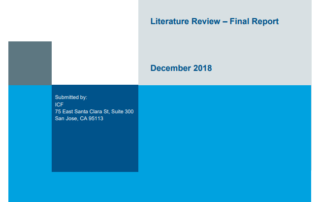 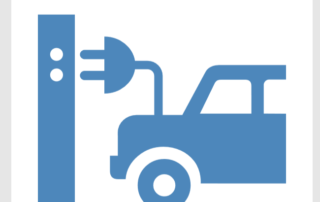 This literature review aims to understand the status of MD/HD electrification technologies, trends in battery costs, and emissions benefits. 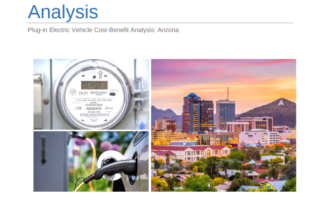 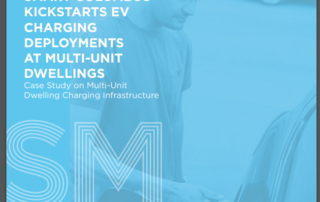 This case study summarizes the EV charging rebate program for multi-unit dwellings through Smart Columbus in Columbus, Ohio. 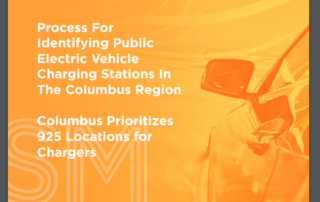 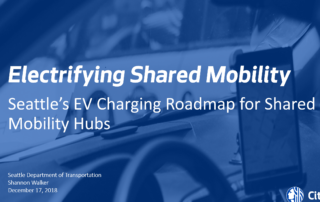 This case study includes the process for identifying public EV charging locations through Smart Columbus in Columbus, Ohio. 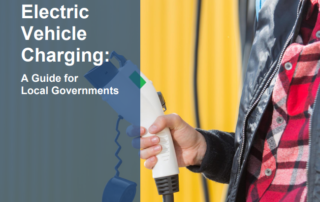 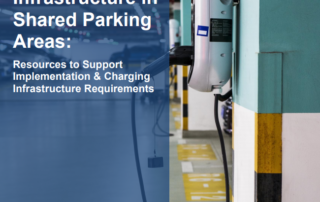 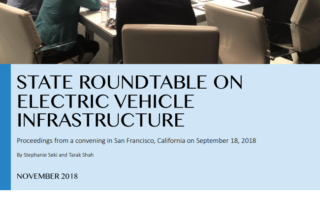 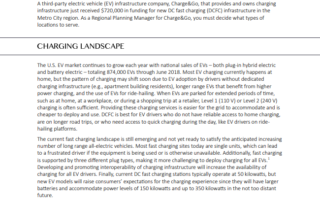 Case study on DC fast charging prepared for the State Roundtable on Electric Vehicle Infrastructure.